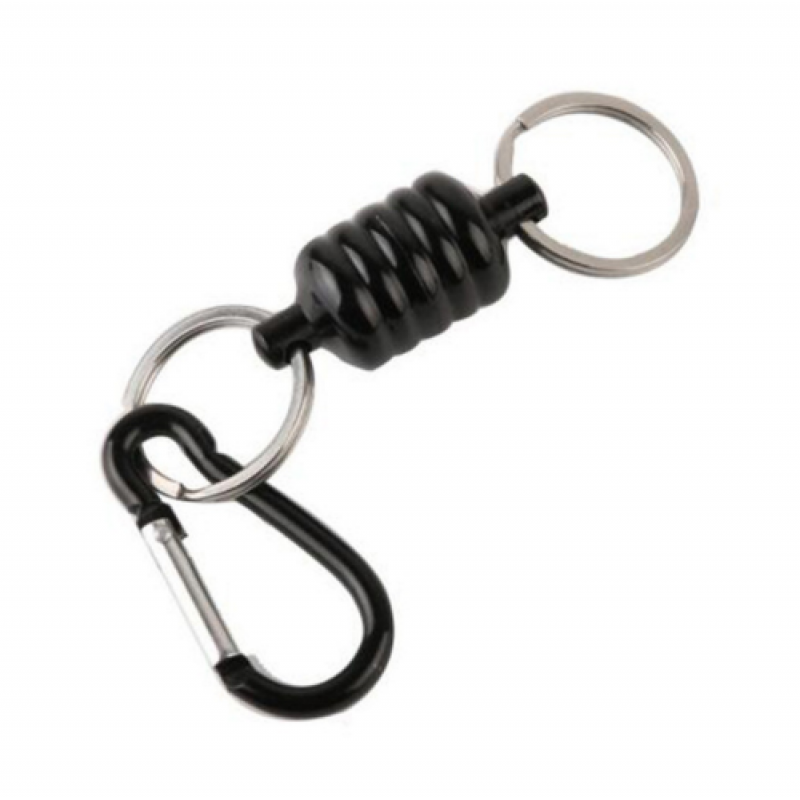 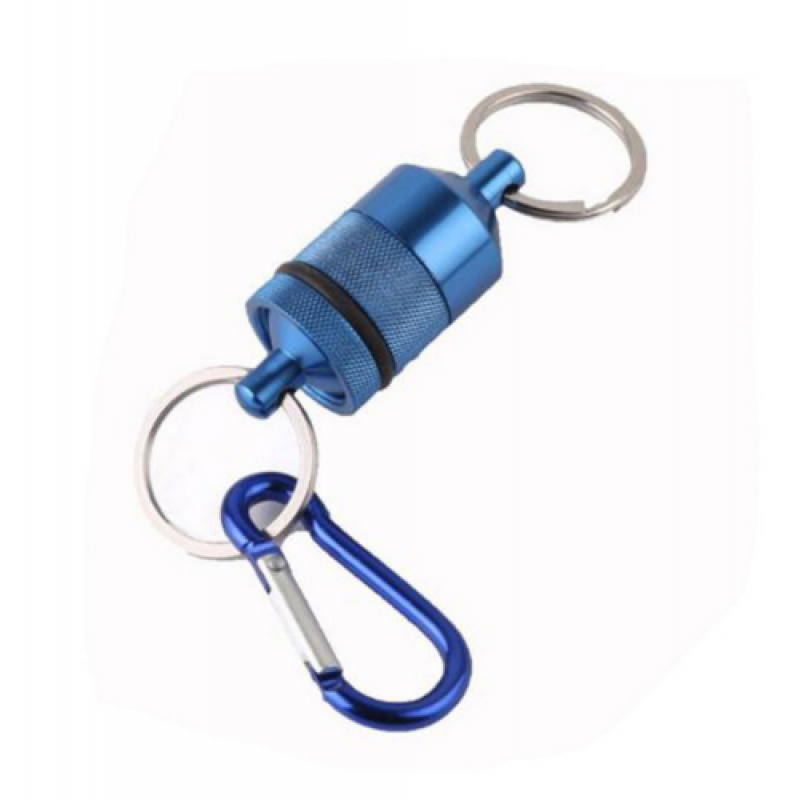 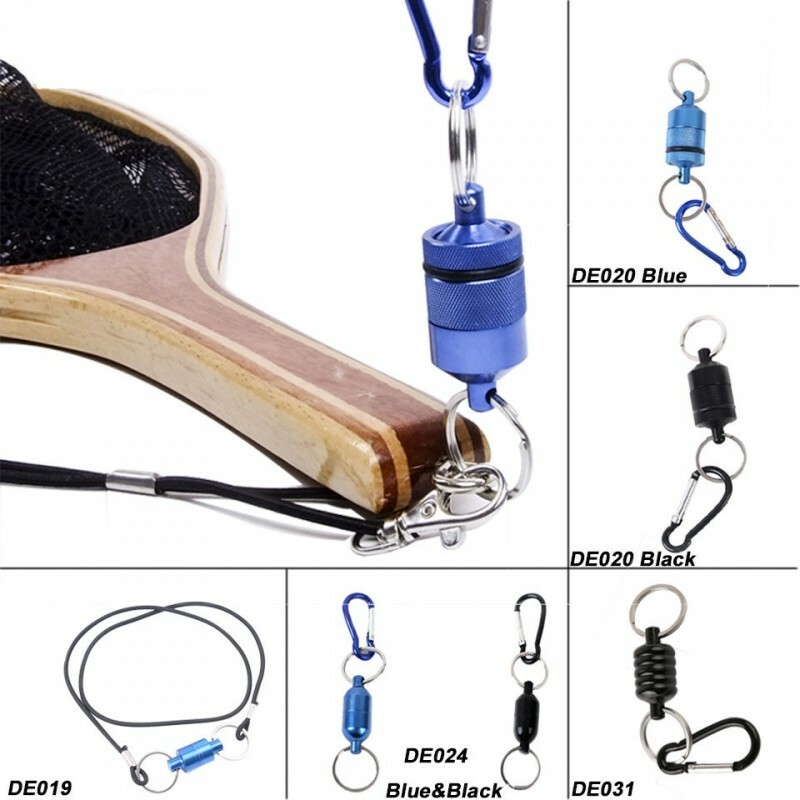 This handy tool will keep you net ready for the "Big One". 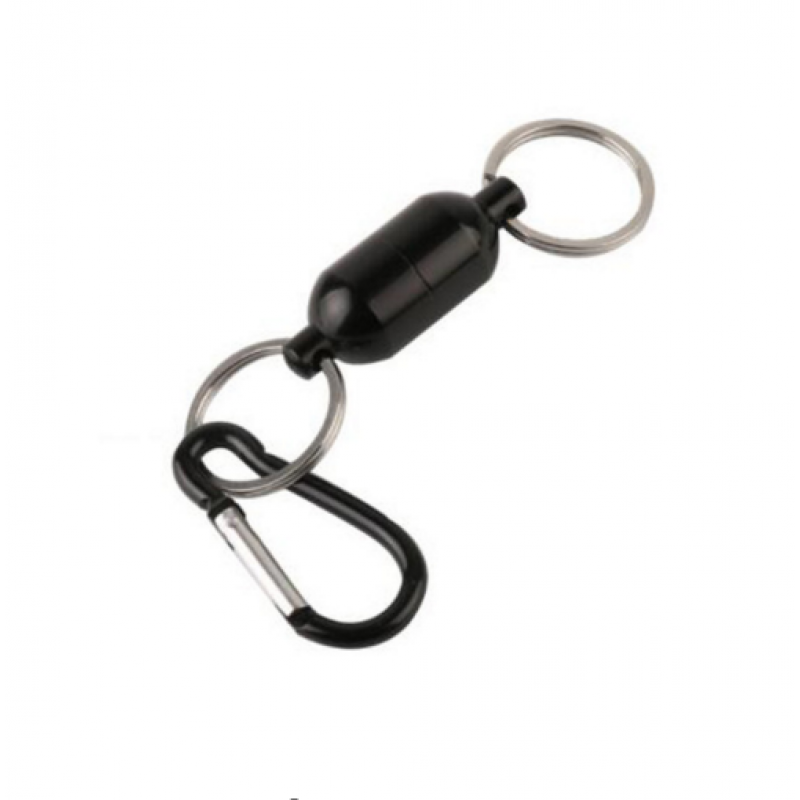 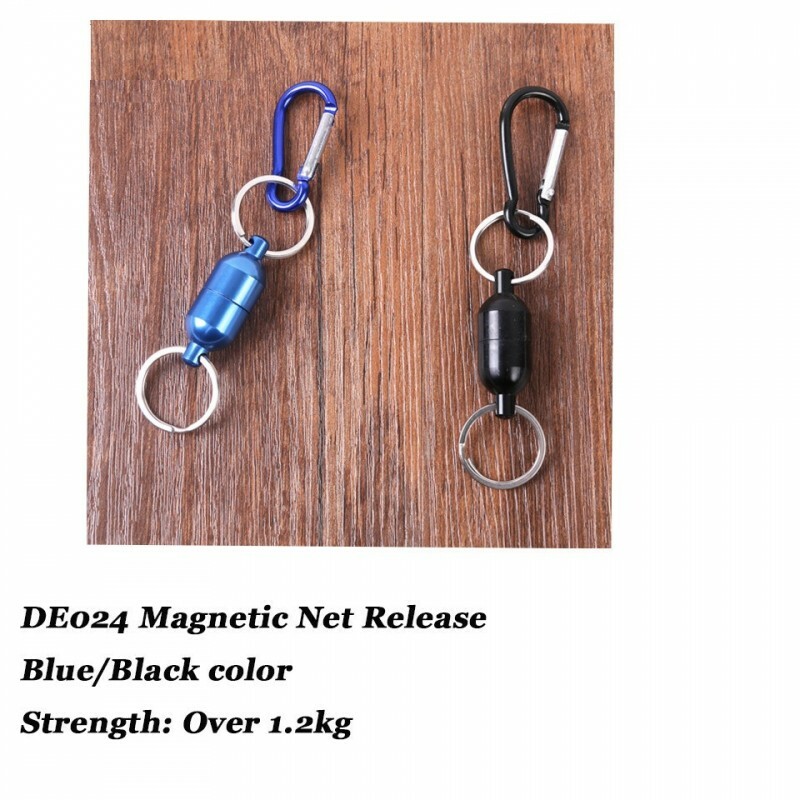 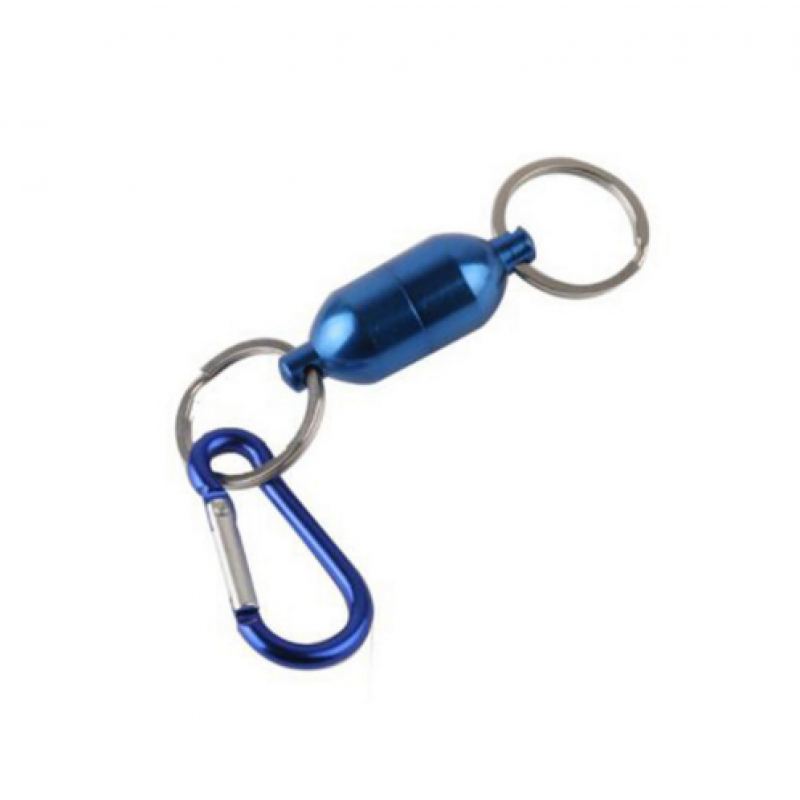 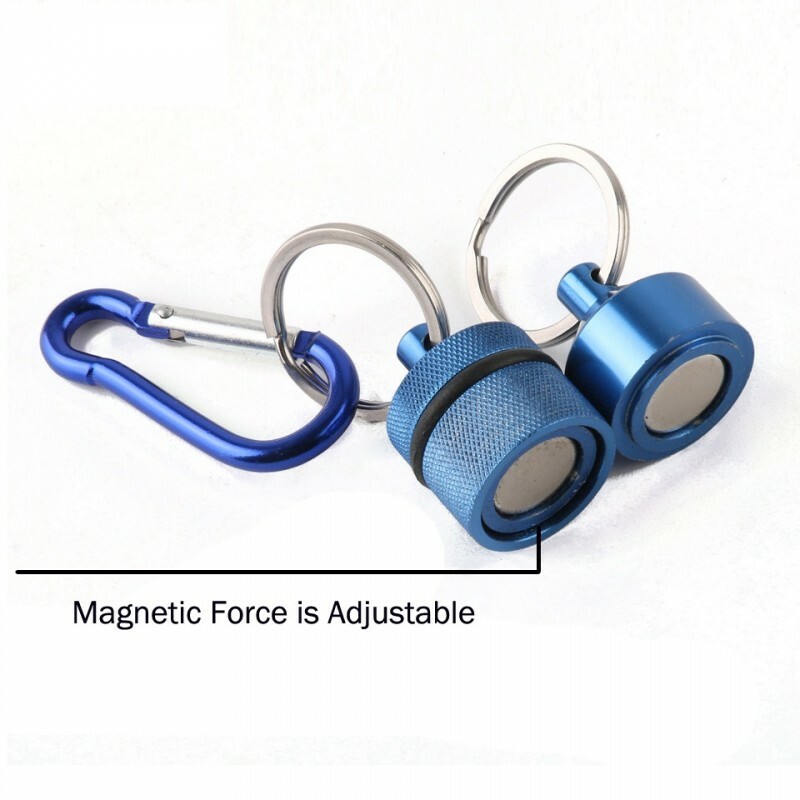 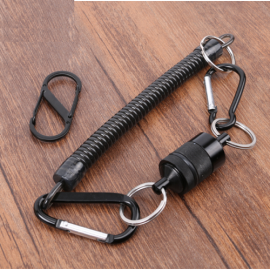 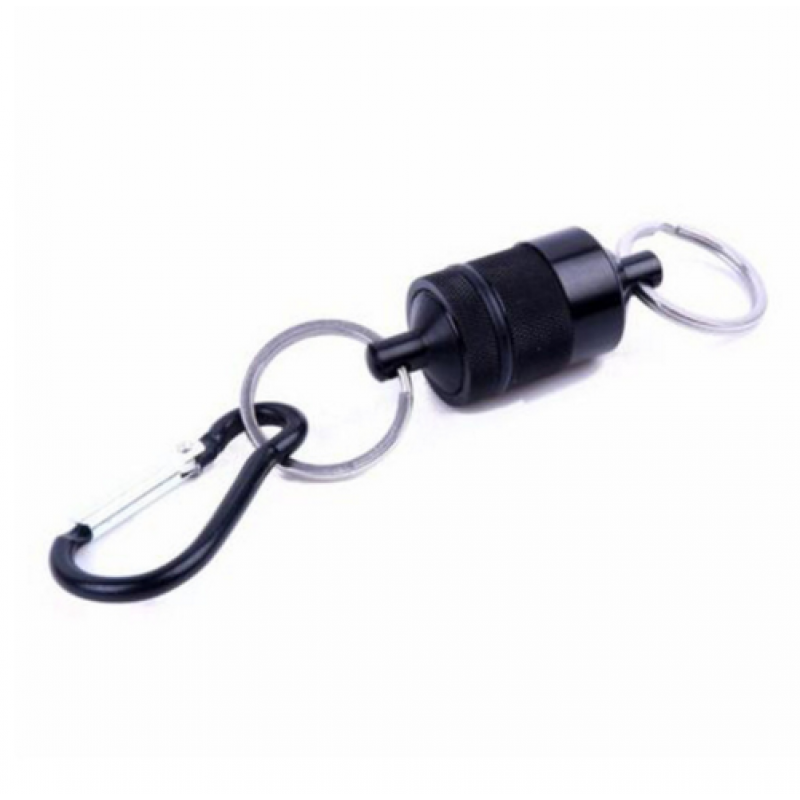 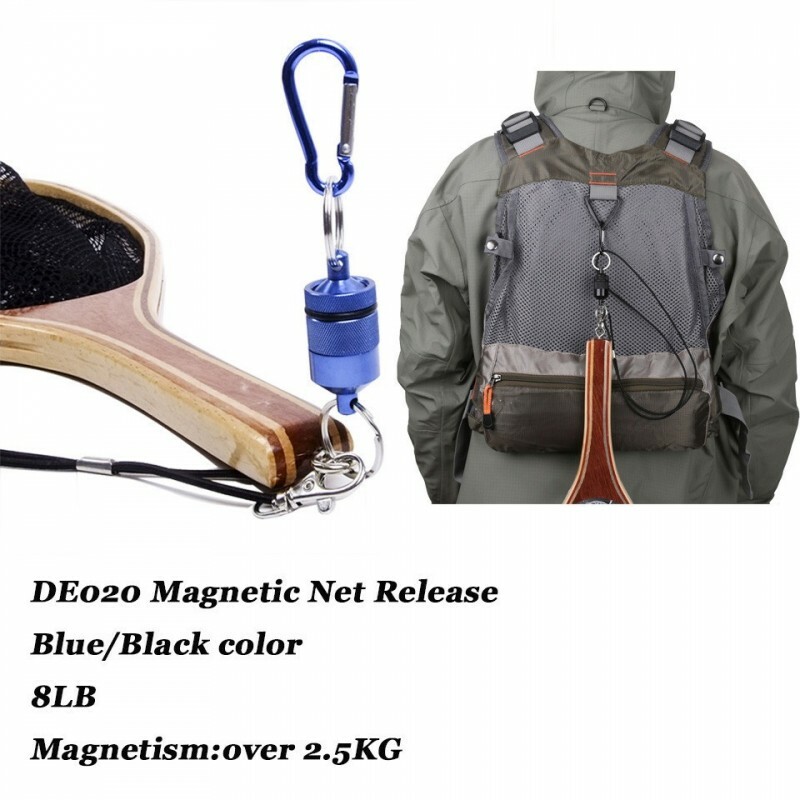 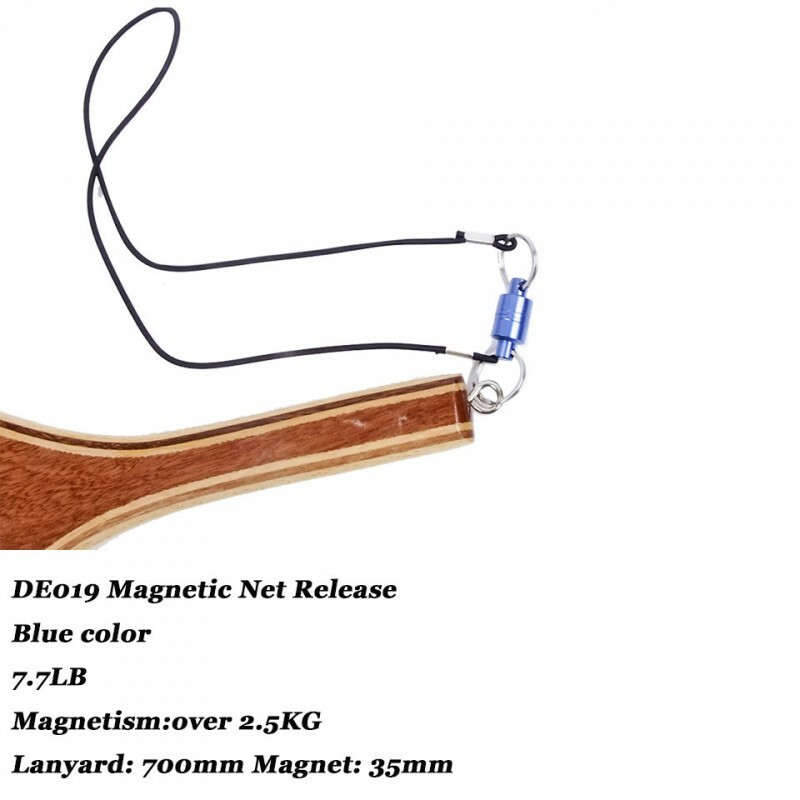 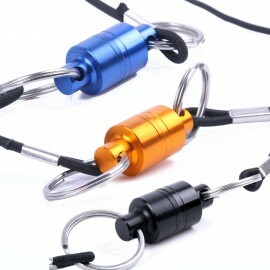 It's powerful magnets will hold your net to your vest or pack with a strong tug of the net handle you'll be ready to land your fish. 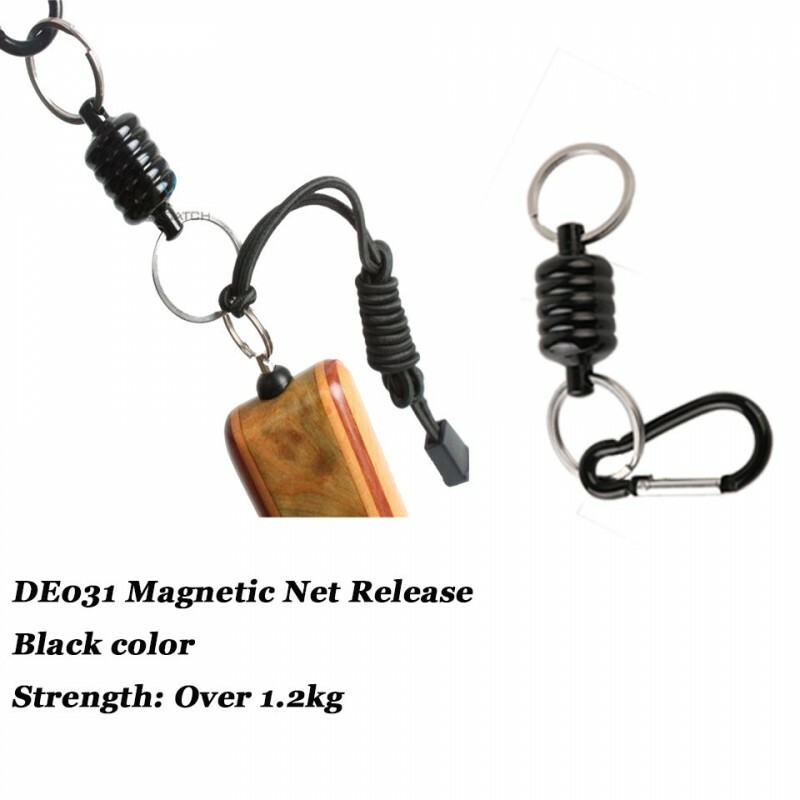 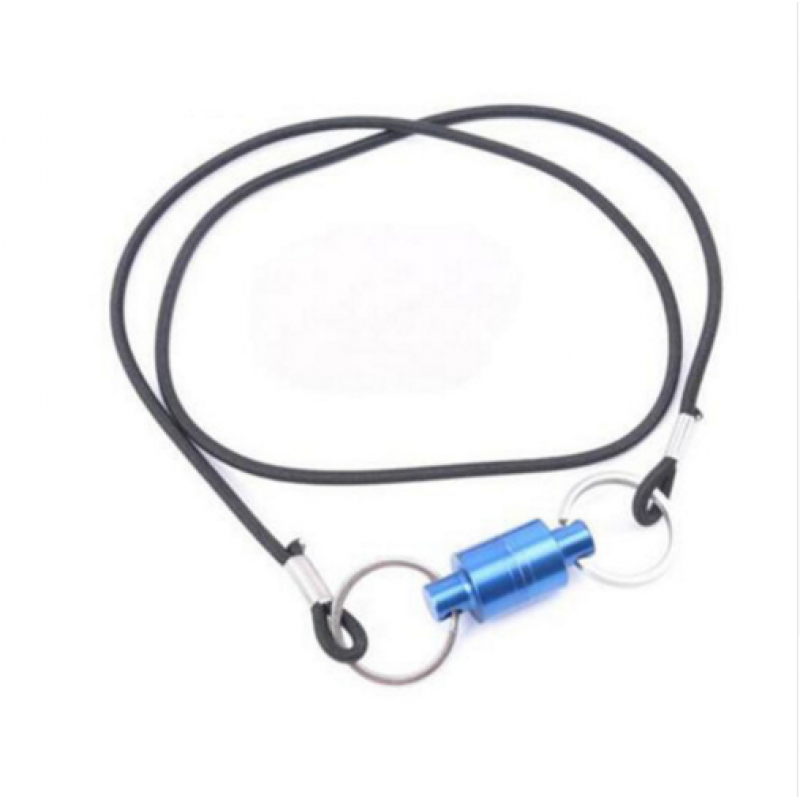 A must for every fisherman who uses a landing net.